J.L. 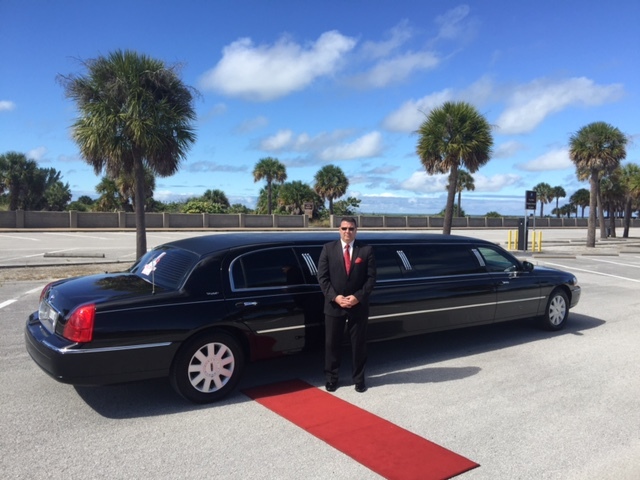 Jones Limousines is a first class provider of luxury sedans, SUV's, limousines and event transportation services in the West Central Florida area. As a service-based business, we have built our company one guest at-a-time. At J.L. 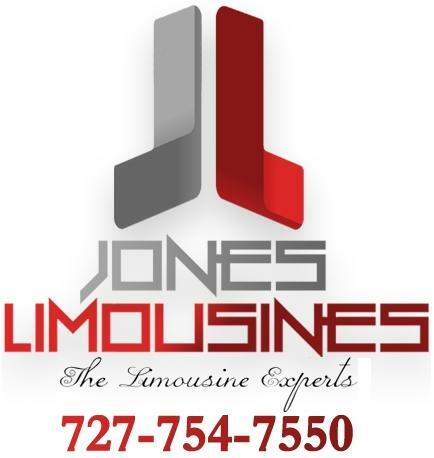 Jones Limousines, we are committed not only to providing excellence on a daily basis, but to continue to work hard to maintain the level of customer service, reliability and quality that have kept us in the forefront of this industry. 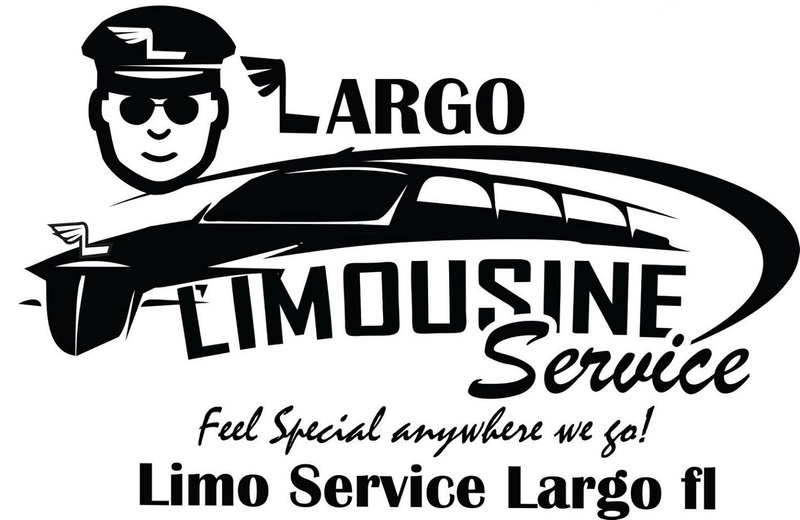 Largo Limousine Service provides the most luxurious way for residents of Largo and the Tampa Bay counties of Hillsborough, Pinellas and Pasco to travel in style. 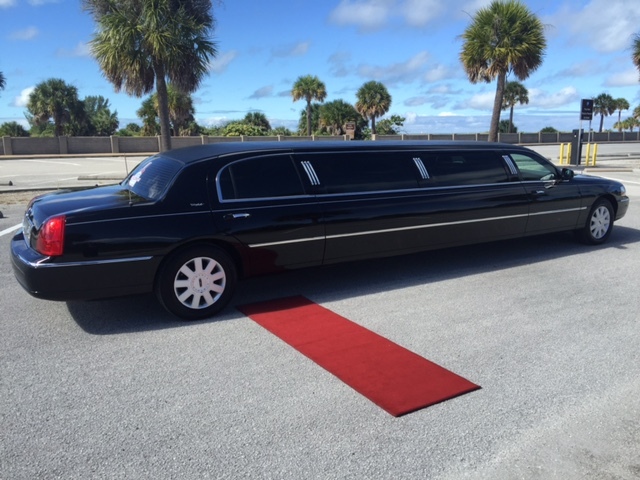 They are specialists in providing first class chauffeur-driven limousine rental for a variety of occasions, ranging from airport transport and wedding parties to birthdays, prom nights and corporate events. 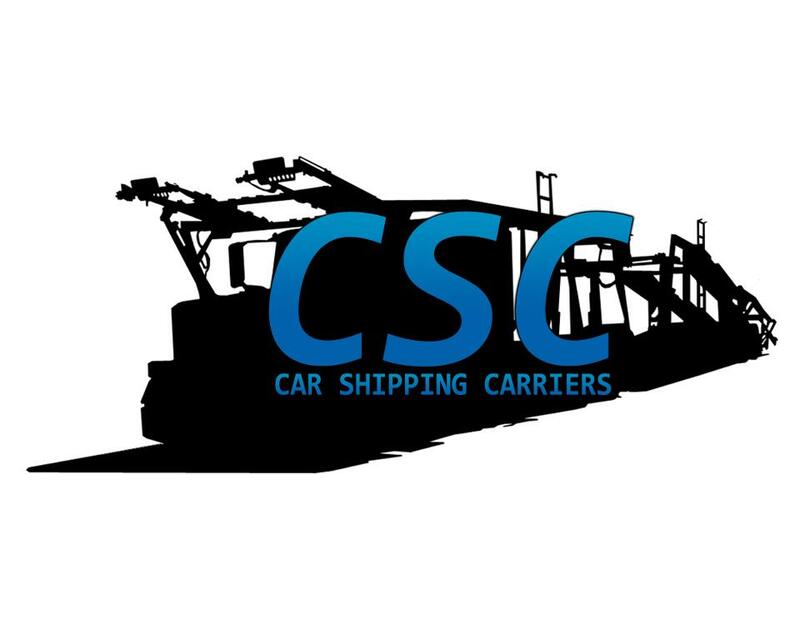 Car Shipping Carriers is the premier car shipping company in the United States. 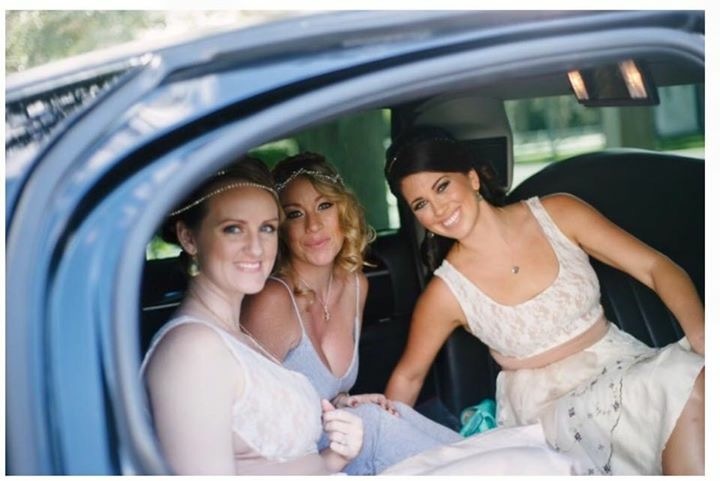 When a couple is having a destination wedding they sometimes do not want to rent a car, or unable to rent a car yet they want to still be able to drive places on their own time. This is where we come in. 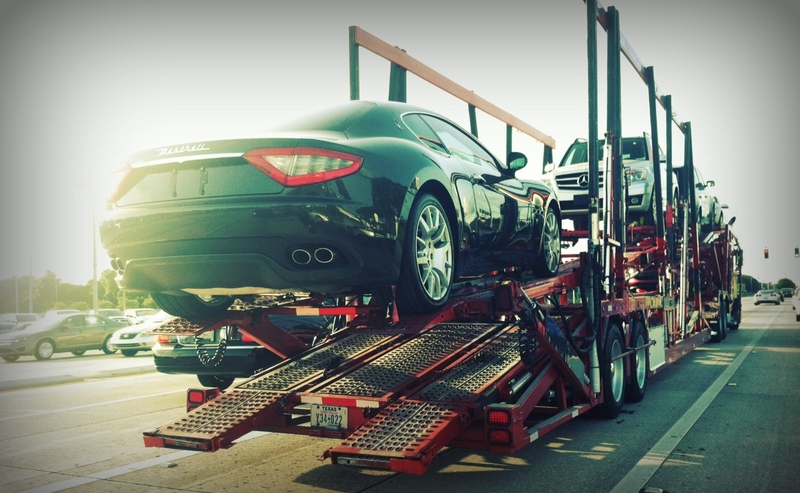 We are a car shipping company that can ship your vehicle to you anywhere in the United States. This could be a cheaper alternative to renting a car and it gives you the freedom to explore on your own time and own terms. No need to wait for a taxi, no need to rent a car, no need for uber, etc.. Get a free quote today and let us earn your business. 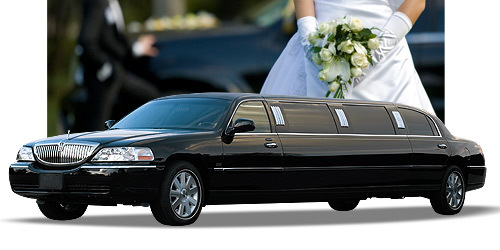 LaClair Limousines Inc. offers professional and reliability that has made us the choice in luxury service. 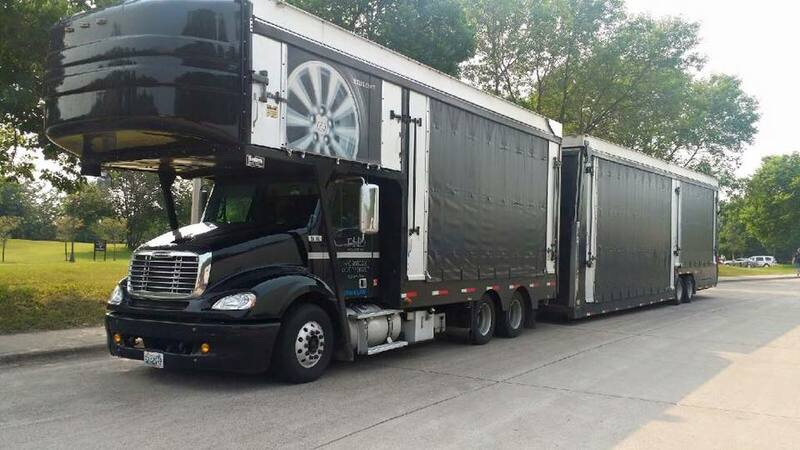 When it's important to you, it's important to us.. We'll personally take your call day or night (24/7) and quickly arrange service suitable for you!